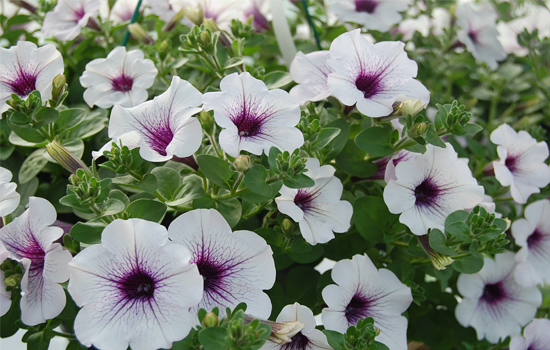 Our greenhouses at Quality Gardens, Inc. are open year round. 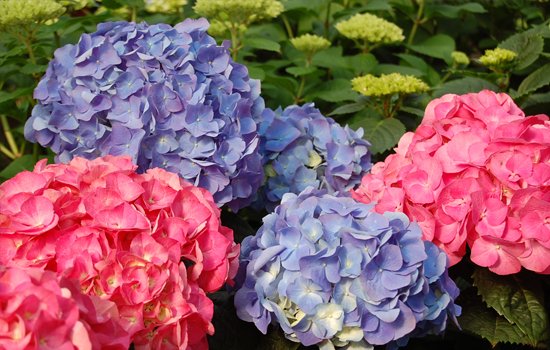 Each season brings with it a bounty of beautiful plants to color your home. 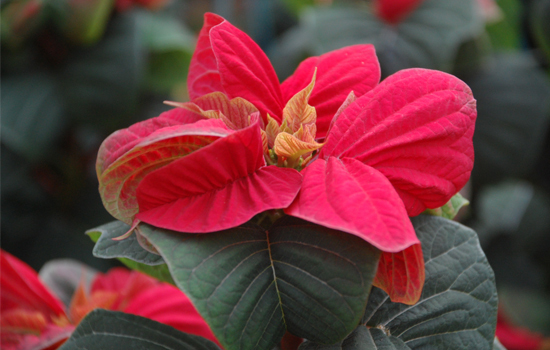 From seasonal holiday varieties to summer flowers, herbs and vegetables, to houseplants, our greenhouses are always filled with brilliant, luscious living color! Winter can be a difficult time for gardeners. 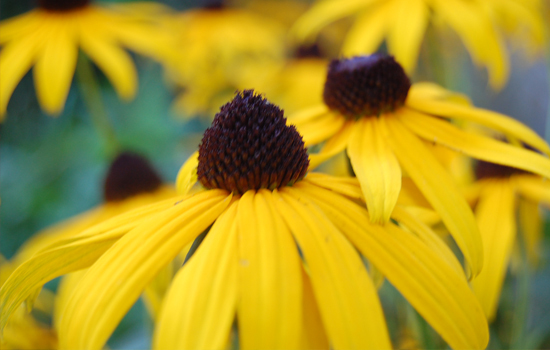 We realize this, and do our best to keep our greenhouses filled with color and life during the colder months. You’ll find a vast array of tropicals such as: Bromiliads, Orchids, Air Plants, Footed Ferns, and Ficus. 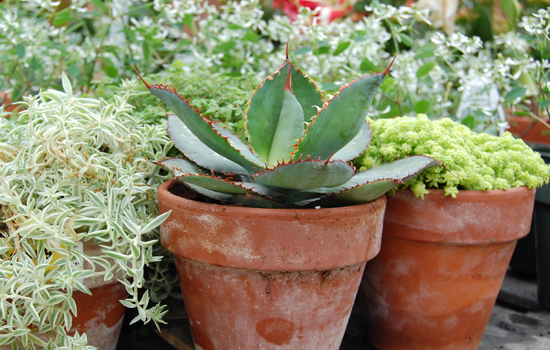 We also boast an impressive selection of succulents and cacti. Feel free to come in anytime and wander through a bright patch of spring in the cold heart of winter!